Gloria DeJesus has a master's degree in elementary education and a BA in early childhood. She has taught in the NYC public schools for eight years. I launched the unit by reading several read aloud books. Students also completed a KWL chart during the unit. Also, a science log/observation journal was created using a word processing program. Digital pictures were taken to chart and compare the growth of the plants. Identify the parts of the plant and their functions. Grow a plant from seed and record observations. Identify the basic needs to grow a plant. 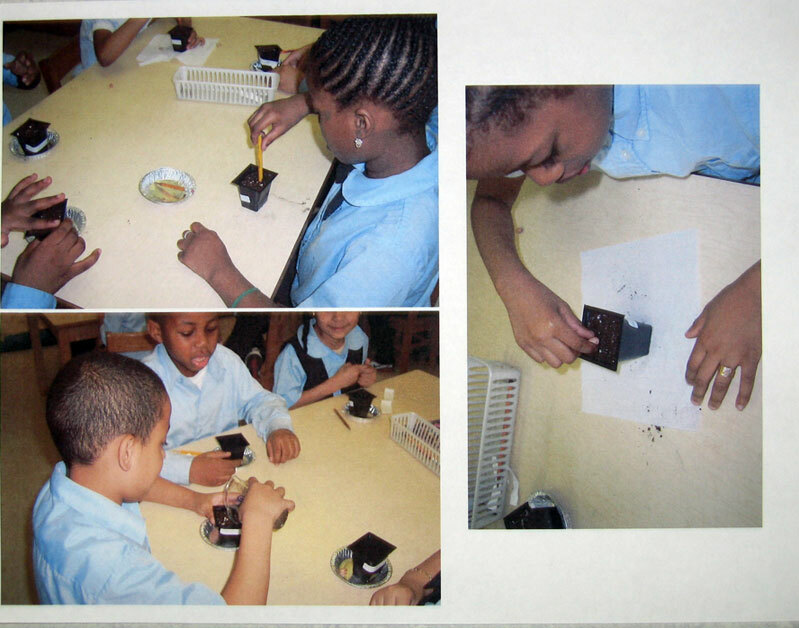 A digital camera was used to take pictures of the stages of the seed plants. 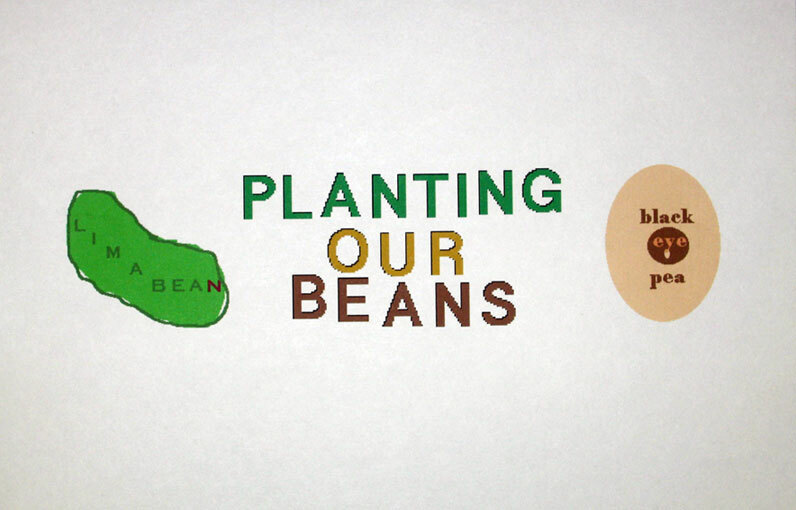 The use of a word processing program was used to write observations and the kidpix program was used to log notes, narrations and findings about the plants. A teacher and student rubric were used to evaluate the class. 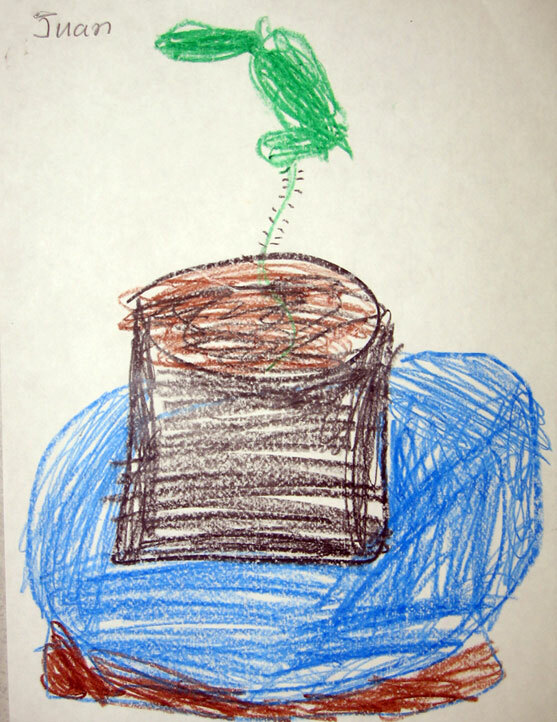 The students were evaluated on their seed growth journals and their kidpix programs and drawings. This unit helps students get interested in science. They become excited about learning as they take care of their growing plant. This unit also helps students improve their writing and vocabulary skills. This unit was a truly meaningful experience for the students.